It’s that time of the year where the common saying, “An apple a day keeps the doctors away” is repeated over and over again. We’ve all been raised with this quote as children; but what if a fruit, as simple as an apple, wasn’t the only natural remedy? As the flu season comes and goes, children, parents and teachers are all dropping left and right, which is why it’s important that we all stay safe and healthy in order to fight back against this pandemic. Due to the recent increase in popularity of using completely natural and organic products as a healthier option, the use of over-the-counter (OTC) medicines has decreased. According to Anita Pop, the ELC doctor at AISB, there are less crucial side-effects to using natural remedies compared to OTC medicines . So, which ones should you decide to take? Will it be the home remedy or the OTC medication? Well, to be completely honest, there is no right answer to this question. The path which you decide to take should be completely based on the way that you feel. According to the Mayo Clinic, OTC medications have proven to provide some symptom relief, but they will not prevent the cold or make it last a shorter amount of time. Dr Pop has also expressed that home remedies using natural ingredients are not more effective than over-the-counter medications, but that their effect is more powerful when combined with an appropriate OTC. 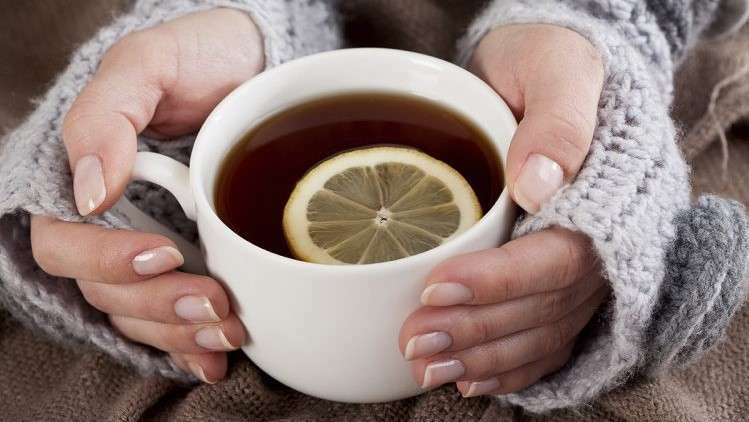 So, without further ado, here are three home-remedies to keep you healthier throughout the chilly season. 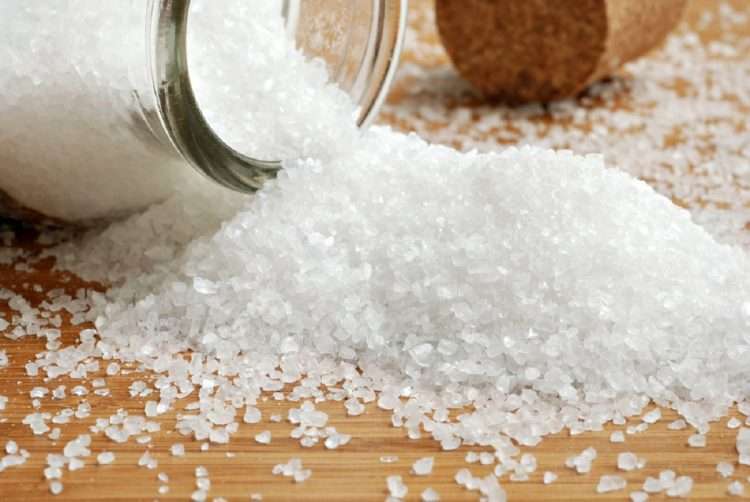 This simple remedy is one that has been used for centuries and is still recommended by doctors today. By combining 250 ml of water with ½ a teaspoon of salt, you’ve got yourself a great remedy. This immunity booster is one of Ratulea’s go-to home remedies. The recipe for this booster includes effective ingredients such as sea buckthorn and bee products which are great to fight off some of those unpleasant symptoms we feel when we have a cold. 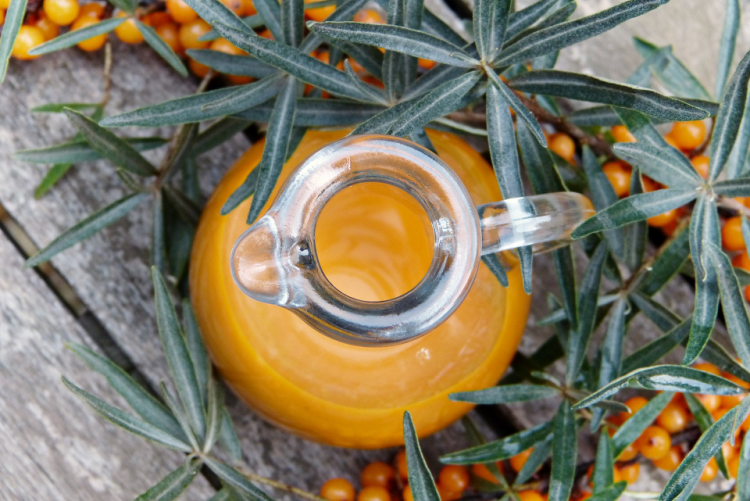 To find sea buckthorn syrup, check here or here. In a large jar, combine all of the ingredients listed above and make sure to mix all of them well. Ensure to close the jar very well and then store the jar approximately two days in a cool place (or in the fridge), and away from the sun. After that, you’re all ready to taste this sweet elixir! Take one teaspoon three times a day for approximately 10 days. The sea buckthorn syrup is made from sea buckthorn berries that grow in China, Mongolia, Russia, Northern Europe, and Canada. The syrup is rich in vitamin C which helps restore the immune system. All of the bee-originating ingredients also have the ability to boost immunity instantly. The final remedy is a very simple recipe that you can make using ingredients you can find around your house. 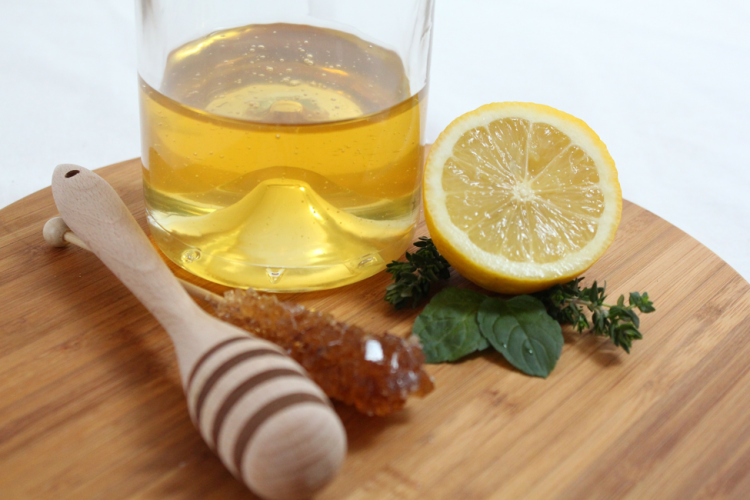 By combining honey, lemon, and water, you’ve got yourself a great healing product! The lemon juice, a great source of vitamin C, will greatly help fight through the mucus in the throat because the vitamin will help immune system cells combat the infection. The honey will also help soothe the throat itself by loosening blockage and preventing dehydration. All information and tools presented are intended for educational purposes. Any health, diet or exercise advice is not intended as medical diagnosis or treatment. If you think you have any type of medical condition you must seek professional advice even if you believe it may be due to diet, food or exercise.